Below you’ll find a collection of resources including articles, case studies and information about VenuIQ, our software and the technology that we develop. Download, print and read at your leisure. 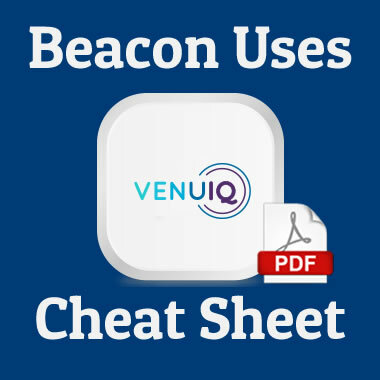 Want to know what you can use Beacons for in your business? 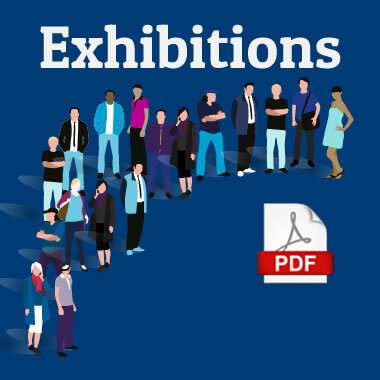 Innovative ways to use our software with Beacon technology in Exhibitions. Download our information leaflet. 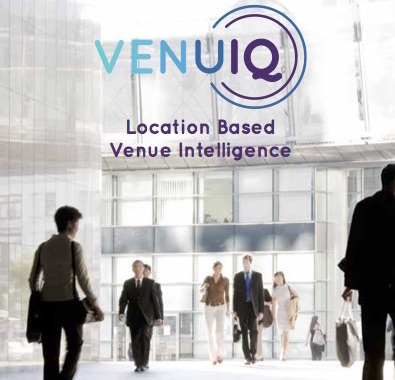 The VenuIQ brochure – download and read at your leisure. 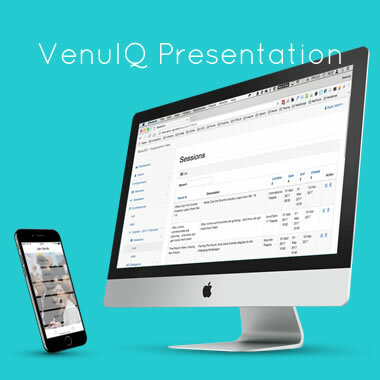 The VenuIQ presentation on our app. Click through the screens to find out more. 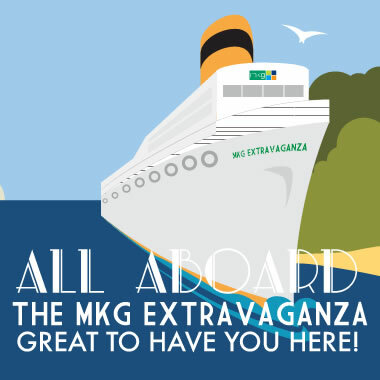 Read how MKG Foods used VenuIQ to manage their food tasting event and speed up their check-in process. 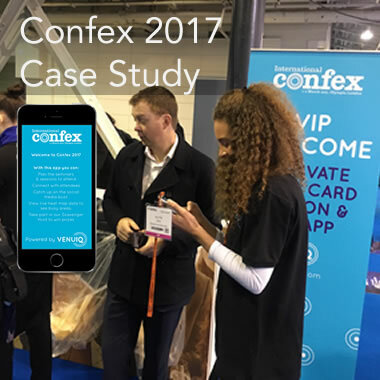 VenuIQ went VIP for International Confex 2017. Read about our upgrades for their event.